Jimmy the Brewmaster and I were laughing about how competitive we were. I was laughing louder though. There is word trouble in paradise. 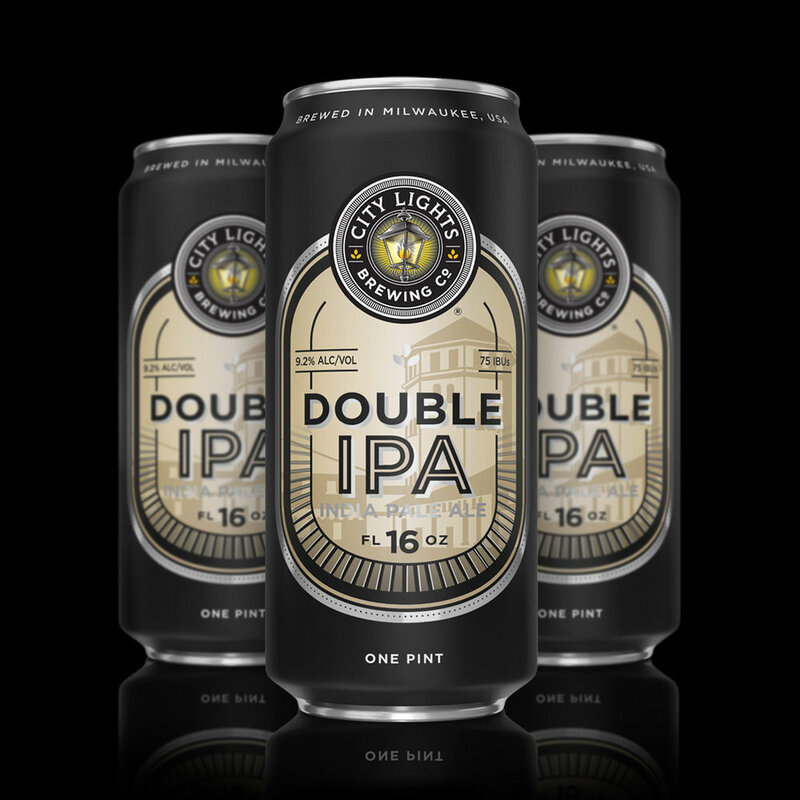 It seems that the word “silk” has filed a class-action suit as it has been replaced and the de rigor metaphorical phrase is now “smooth as Jimmy the Brewmaster’s Double IPA.” The Double IPA is available in 4-pack 16-ounce cans and on tap. It is amazing! We are celebrating the official kick-off of spring with a Jimmy Buffet-fest this weekend. Suit up in your favorite island gear and your first beer is free on Saturday. Flip-flop Dave https://www.facebook.com/FlipFlopDaveMusician/ takes to the stage at 5PM and Evan and Tom http://evanandtom.com/ rock the house at 8PM. And in honor of Saturday’s 3/3 date, we will have $3.00 specials. Time for changes in attitude, changes in latitude. Our partner Beer Capitol Distributing is NOW HIRING! They have openings on their Promotions Team. If you are looking to work with an awesome company and enjoy fun work, great money and a flexible schedule visit www.Beercapitol.com for more information and to apply. Jimmy the Brewmaster and the brewing team think they may have brewed the perfect summer beer – City Lights Mexican Lager. This delicious Mexican-style lager has classic grainy notes from a healthy amount of Vienna malt with a touch of sweetness from flaked corn and is fermented with Mexican lager yeast for a nice crisp finish. Additions of Tettnang hops give herbal and spicy notes of the traditional German noble hop varieties. Jimmy added a fresh twist with late additions of Motueka hops to add flavor and aroma notes of fresh lime. To further accentuate the lemon and lime flavors and aromas, Jimmy also added a delicate dry hop addition of Motueka midway through fermentation. A delicate balance of malt, hops, and yeast makes this Mexican-style lager eminently drinkable. Cheers – but have patience, the lager is still fermenting and won’t be ready until April. And a special thanks to Cory, Megan, Lauren and the CYD Design team www.cyddesign.com for an absolutely amazing can design and on-point branding. Self-depreciating humor is my worst quality. Mark your calendars for our special Opening Day party on April 2. Live music and the first of our 81 days of complimentary shuttles to our sure-to-be World Champion Milwaukee Brewers home games. We are profoundly proud for the privilege of pouring delicious City Lights beer for you to enjoy. Alissa, Josh, Alex, Emily and Will love their craft and our servers are passionate about making your City Lights experience magical. Hope to see you soon.